Hey Tek-Ninjas! Here is a cause worthy of our attention! Water is often taken for granted here in the U.S. But in other parts of the world, it is more precious than gold. People organize their days and weeks around procuring water for drinking and cooking. Think about giving the gift of water this year. 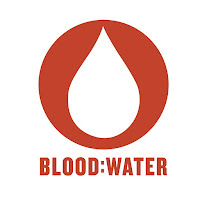 Blood:Water is a non-profit agency based in Nashville, TN, that partners with African grassroots organizations to address the HIV/AIDS and water crises. They do this by identifying Africa’s hidden heroes and coming alongside their vision for change. Through technical, financial, and organizational support, they work to expand the reach and effectiveness of African civil society organizations and the communities they serve. 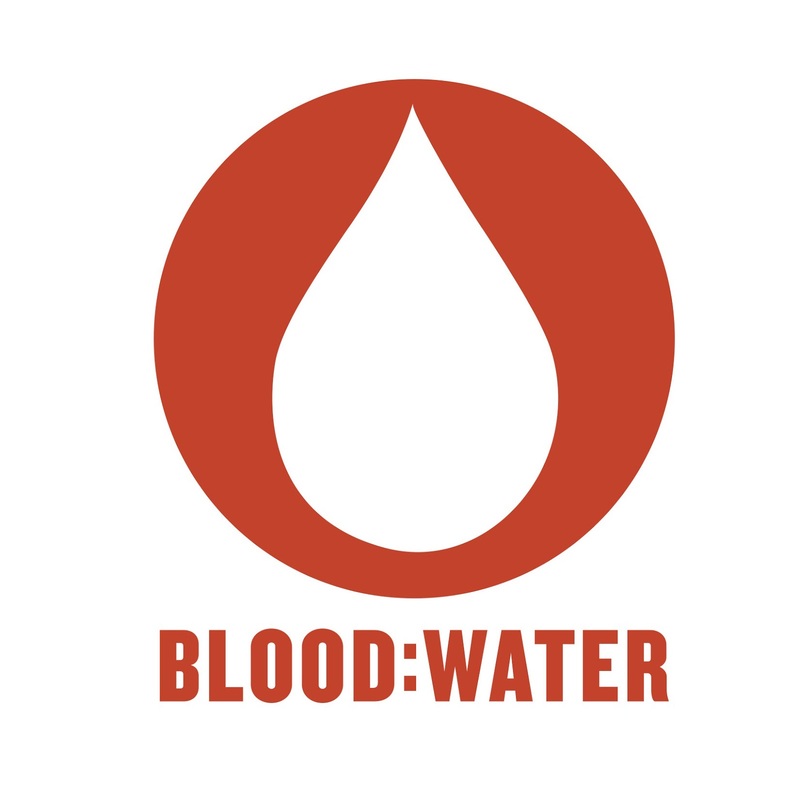 Since their launch in 2004, Blood:Water has raised over $28 million through the creative efforts of tens of thousands of individuals, and with more than a dozen African organizations brought clean water and HIV/AIDS support to 1 million people in 11 countries. Videography by my immensely talented nephew, Jeremiah J. Warren.